Project’s End: Celebrating Day 1001! 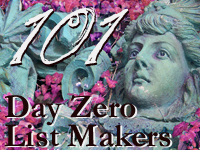 Yesterday marked Day 1001 of my Mission101, and the end of my project. Starting a new blog brings with it the kind of excitement and anticipation that opening a new book evokes… what will its pages hold, and how will the narrative journey unfold? 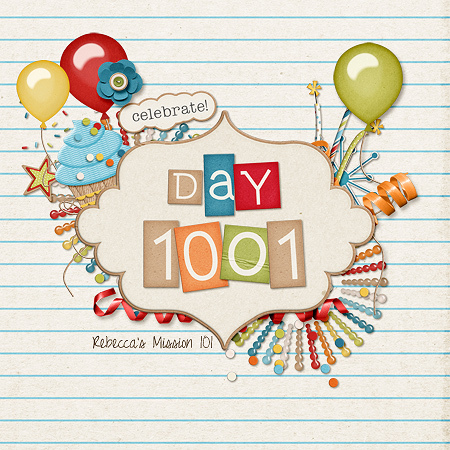 I plan on using these pages to list, record and document my Mission 101 – that is to celebrate small achievements by achieving 101 goals in 1001 days (or roughly, two and-a-half years from now). As I sometimes tend to spend more time focusing on the negative than positive energies in my life, this project will be a way of trying to restore the balance. It is said that it takes three weeks to form anything into a habit – hopefully within three years I can turn positivity into a lifelong one. Left a permanent mark somewhere in my housing estate. What a fun time this has been, and even more amazing to look back and see how much I have squeezed into the past 2.5 years. I’m currently sitting at 57/101 goals completed, but looking through my list I can see a few goals left undocumented… so I can imagine the final tally will be 60+ (short of my original goal of 75+, but not far short). Thank you to everyone who has read, commented and cheered me on since 2010! In regards to reading, I didn’t get to my goal of completing 50 books in 2.5 years. It seemed so do-able at the time, but then again my time was my own back then – no child to take care of and my work commitments weren’t too large. Pregnancy and birth changed all of this, and there were times I found myself reading a lot and other times I went months without barely reading much at all. 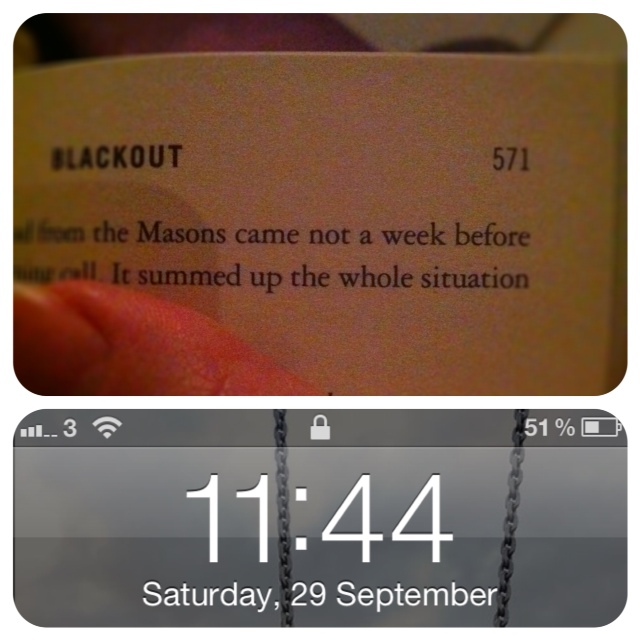 I was talking to someone about this recently, that I could have made this goal “easier” by choosing to read shorter books… but I did not want to compromise on books I wanted to read (or re-read) simply because they seemed too long and therefore not going to get finished in time – ie, Coalescent by Stephen Baxter, which I’m re-reading at the moment but didn’t get finished before my project’s end. I love that series, and I’m looking forward to continue digesting it over the coming months. With my next project (oh yes, I’m guessing that there will be one starting in the next year), I will lower my expectations of time spent being able to read a little more and drop that total number from 50 to something like 30, for example. More do-able, I think.